Tired legs might have taken a toll on the Hornets in Dallas on Wednesday as they finished the second half of a back-to-back set with a 99-93 loss to the host Mavericks. 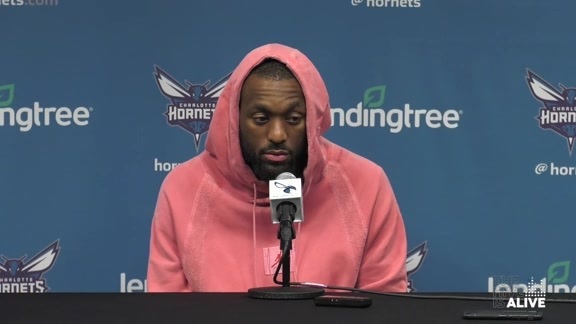 Kemba Walker recorded his third-straight game of 30+ points, finishing with 30 on 10-of-22 shooting (45.5 percent) from the field, while also finishing a double-double with 11 rebounds. It was his longest streak of 30+ point games since recording four straight from 3/2-3/9/2016. Walker also added six assists and two steals in 37 minutes in the loss. One day after dropping a grueling 117-115 contest to the Los Angeles Clippers at Spectrum Center, the Hornets headed south to take on the Mavs and pushed them to the limit on their home court led by Walker’s performance. But after Miles Bridges’ acrobatic right-handed hook shot cut the Mavs lead to 86-84 with 6:56 remaining, Charlotte went colder than a winter vortex on the offensive end. 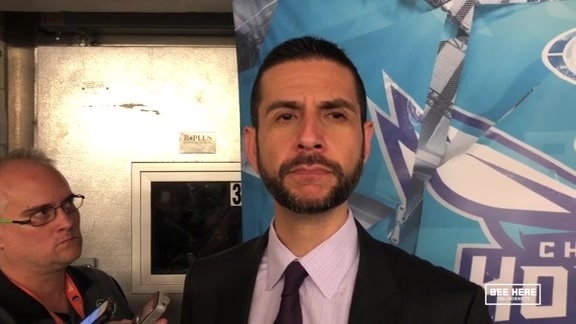 In the final seven minutes, the Hornets would connect on just 4-of-15 attempts (26.7 percent) from the field and turned the ball over twice in crunch time. The Mavs would outscore Charlotte 13-9 to close the game with the six-point deficit. Despite failing to score offensively, the Hornets gave themselves a chance by holding Dallas to 4-of-15 shooting as well. However, the Mavs also converted on three crucial free throws as well, while Charlotte didn’t make a trip to the line in the final stretch. 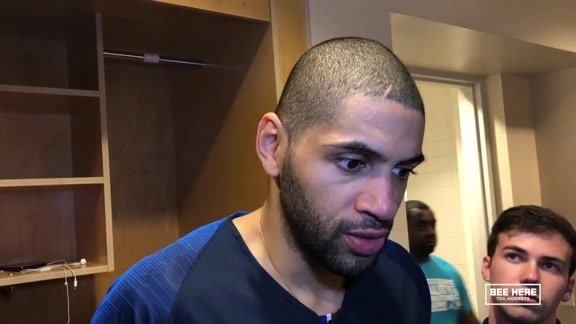 Jeremy Lamb (15 points) and Nic Batum (14) followed Walker scoring in double figures, while Cody Zeller scored nine points and brought down 13 rebounds in just his second game back from his hand injury. Rookie Devonte’ Graham also played solid minutes with Tony Parker out of the lineup, finishing with seven points, two rebounds and two assists. Rookie of the Year frontrunner Luka Doncic paced Dallas with his third triple-double (19 points, 11 assists, 10 rebounds) of the season. Charlotte will get two days off before a 7:30 p.m. tip on Saturday in Atlanta.